KaBOOM! has specialized options for individuals offering large investments to help kids get the childhood they deserve. 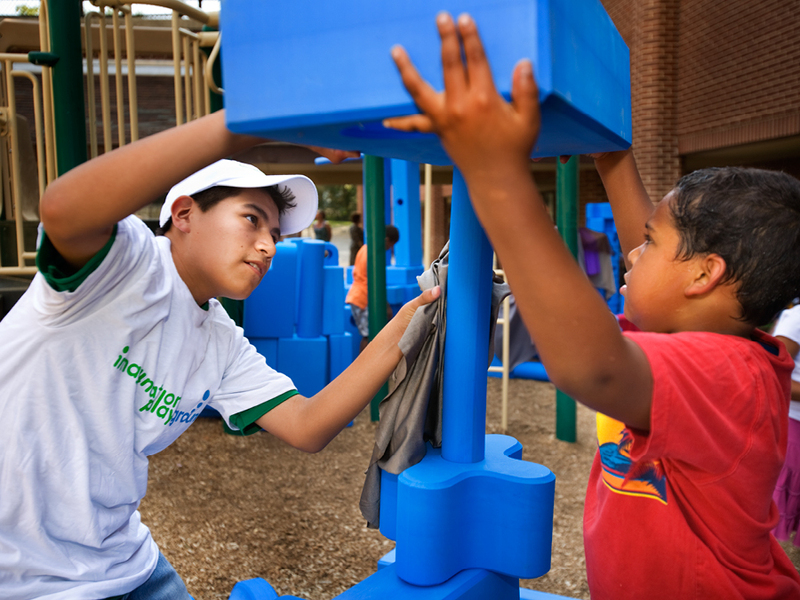 Together, we can ensure that every kid in America has an inspiring, safe place to play. 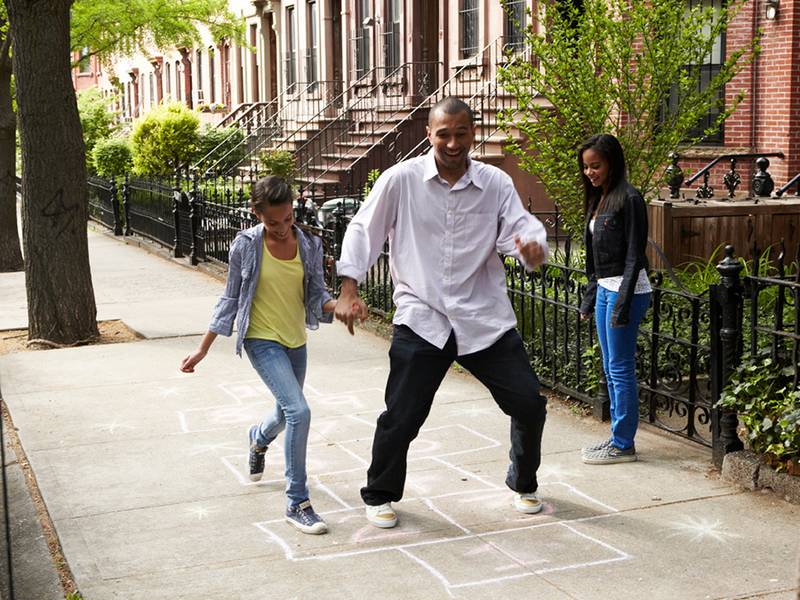 Kids play anywhere, so play opportunities need to be everywhere. Kids are missing critical 21st century skills that they will need to succeed as adults in the global economy. 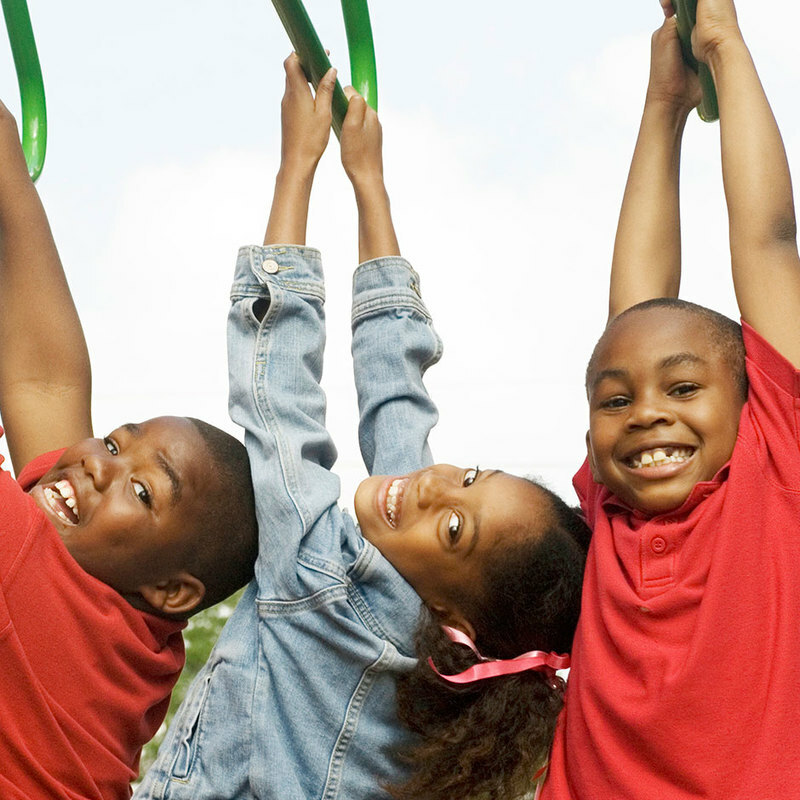 Skills fostered by balanced and active play helps protect against toxic stress. Events no one will ever forget, forging new relationships, the lessons of community service, and life-long memories. KaBOOM! 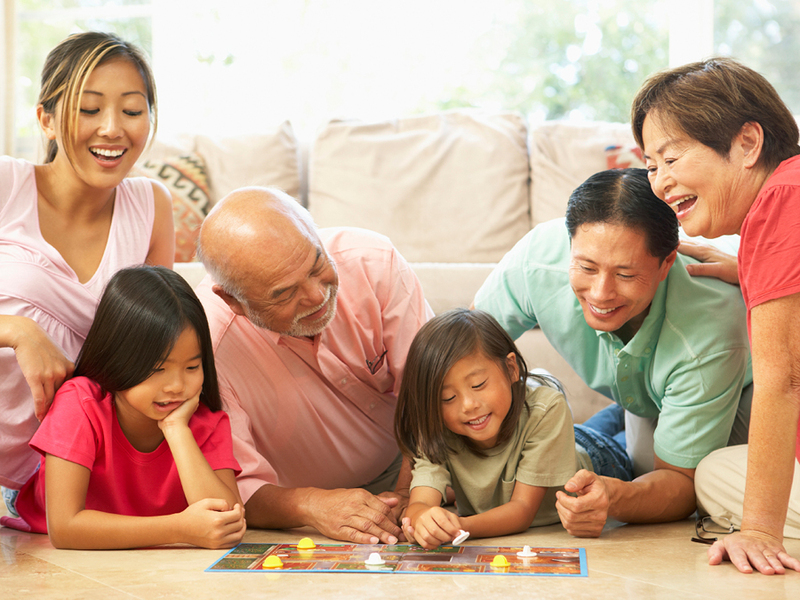 can help individuals with large financial contributions, one-of-a-kind events, stock/bond gifts, and planned giving. 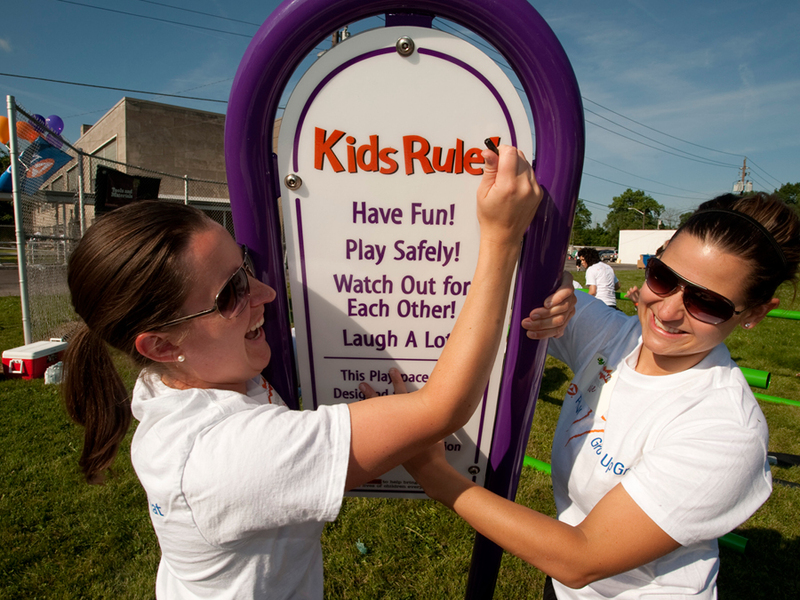 To learn more about what your large contribution can accomplish to ensure all kids get the active and balanced play they need to thrive, call Danielle Turnage at (202) 464-6420 or by email at dturnage@kaboom.org.